PET Exam | Achieve High Results with SEDA College! Get prepared to do the PET Exam at SEDA College!A Cambridge English: Preliminary (PET) qualification shows that you have mastered the basics of English and now have practical language skills for everyday use. We prepare our students in our Pre-Intermediate (A2) and Intermediate (B1) classes to achieve high results in PET! At SEDA College we prepare students for the PET exam in our Pre-Intermediate (A2) and Intermediate (B1) classes. We use the communicative method to prepare students not only for the exam, but also to use English outside of the classroom. 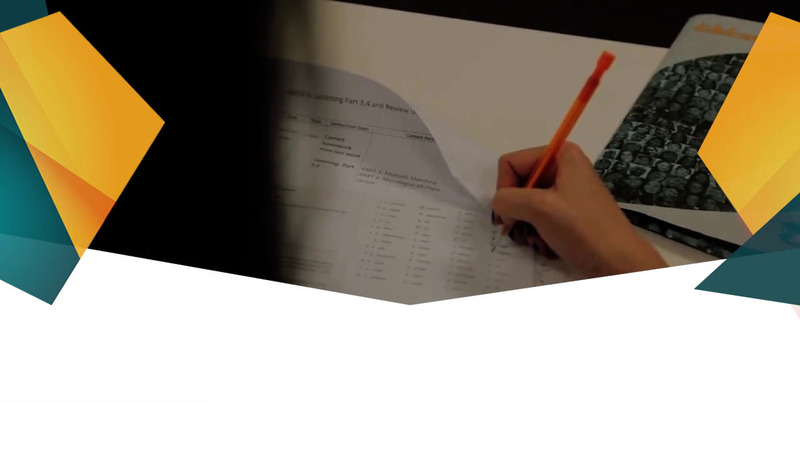 Our exam classes are dynamic and focus on the four language skills; Reading, Writing Listening and Speaking. 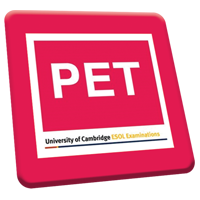 PET is a globally recognised Educational Exam. Deal with most of the situations you might meet when travelling as a tourist in an English-speaking country. Ask simple questions and take part in factual conversations in a work environment. Any Pre-Intermediate or Intermediate student may register to do this Exam. To register, please fill in the form on the right side of this page. The PET exam is designed to be fair and accessible to people of all nationalities and linguistic backgrounds. The PET exam covers all four language skills; Reading, Writing, Listening and Speaking. It also examines knowledge of grammar and vocabulary. Shows you understand written information, and can use structure and vocabulary correctly. Shows you can understand a range of spoken materials, including every-day conversations. Shows how good your spoken English is in conversation. You take the test face to face with one or two other candidates.